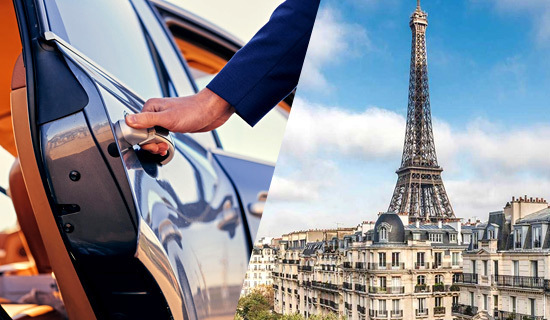 France Tourisme offers private tour by minibus (maximum 8 people) with a driver-guide at your exclusive disposal to discover Paris and various regions such as Loire Castles, Versailles Palace, Bruges... You could discover prestigious sites and monuments according to your wishes. 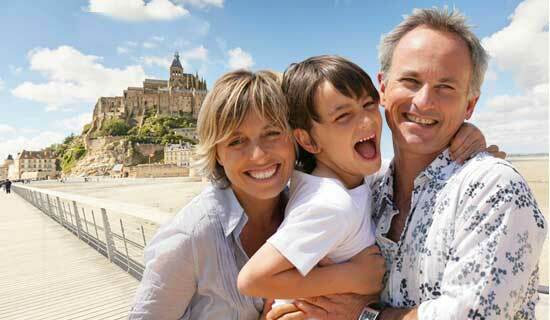 Discover all our offers of private tours by minibus. Vehicule and driver-guide at your exclusive disposal during 1h30 of Magic ! Visit Paris by night as you like ! We offer you an excursion with a specialised guide driver on Paris and an air conditioned vehicule during 1h30 to discover the illuminations of Paris by night. 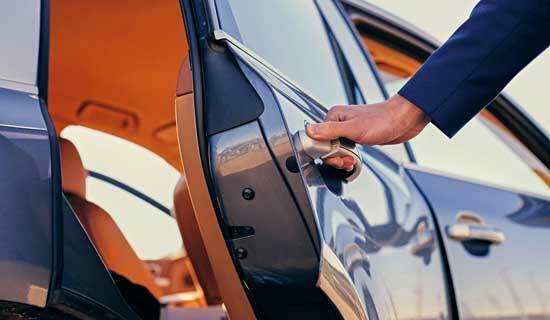 Vehicule and driver-guide at your exclusive disposal ! Visit Fontainebleau constraint-free ! 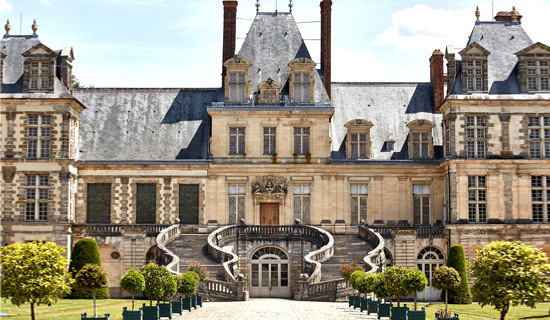 We offer you an excursion with a specialised guide driver on Fontainebleau and an air conditioned vehicule during 4h30 to discover the beauty of the castle favorite residence of French Kings. Air-coditionned vehicule and driver-guide + Lunch included ! Visit Bruges as you wish ! We offer you an excursion with a specialised guide driver on Bruges and an air conditioned vehicule during 13h00 to discover the beauty of the city of Bruges. Visit the Champagne region and Rheims as you wish ! We offer you an excursion with a guide driver and an air conditioned vehicule during 11h00 to discover the beauty of the Champagne region and Rheims. Champagne tasting and Lunch in Rheims included ! Vehicule and driver-guide at your entire disposal - lunch included ! Visit the Castles of the Loire Valley as you like ! We offer you an excursion with a specialised guide driver on Loire Castles and an air conditioned vehicule during 13h00 to discover 3 Castles of the Loire Valley, lunch included. We offer you an excursion with a specialised guide driver on Mont Saint Michel and an air conditioned vehicule during 14h to discover the marvel of the Mont Saint Michel. Visit the landing beaches in Normandy as you plan ! 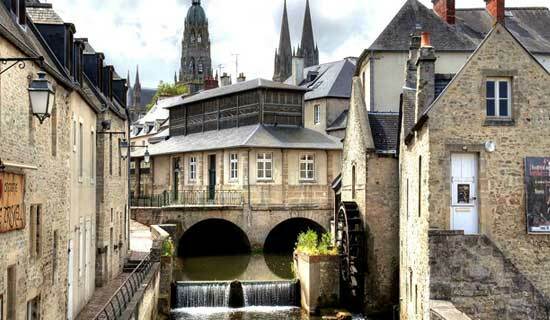 We offer you an excursion with a specialised guide driver on Normandy and an air conditioned vehicule during 12H to discover this historical site.